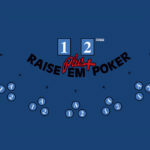 Raise‘em Poker Plus is a new progressive side-bet for Raise'em Poker - a fast and simple spin off of Poker. The aim of the base game, Raise’em Poker, is not to beat the house or other players, but instead bet on the strength of ones own three-card hand in combination with the two community cards held by the dealer. A player wins according to the payable, if their five-card hand results in a pair of tens or better. 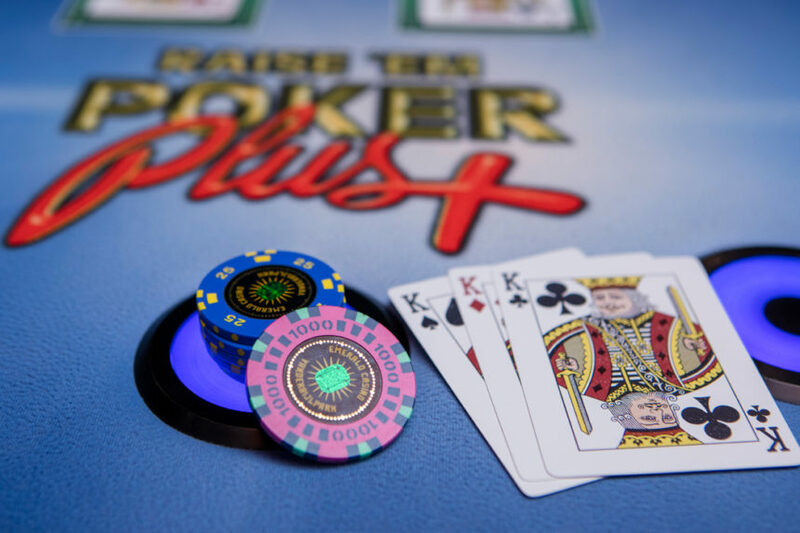 The Royal Flush in Raise’em Poker is the ultimate hand, paying out at an exciting 250-to-1. 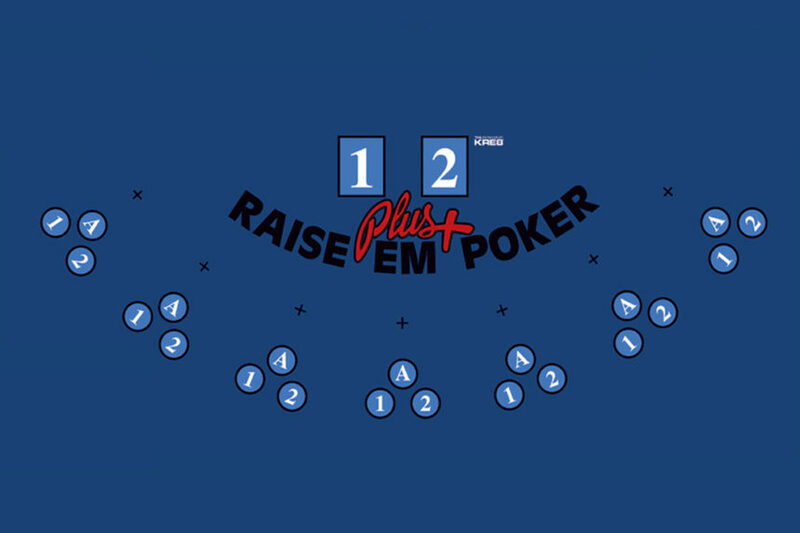 The ‘plus’ in Raise’em Poker Plus, stands for an exciting side-bet that can only be played if the player has already placed an ante bet on the base game. To participate, players must wager on the LED GFL Bonusing bet sensors in front of the bet boxes before the deal commences. 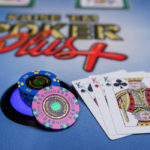 The game will carry on as per the regular Raise’em Poker rules and, should the player have a Straight Flush, Four Of A Kind, Full House, Flush or Straight hand, they will be paid out according to the jackpot’s value at that time. The Plus bet loses if any other combination is dealt. 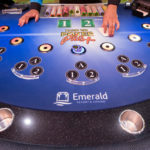 Jackpots are displayed directly at the table. The top three jackpots increment every time a bet is placed and ‘reset’ once they have been won. 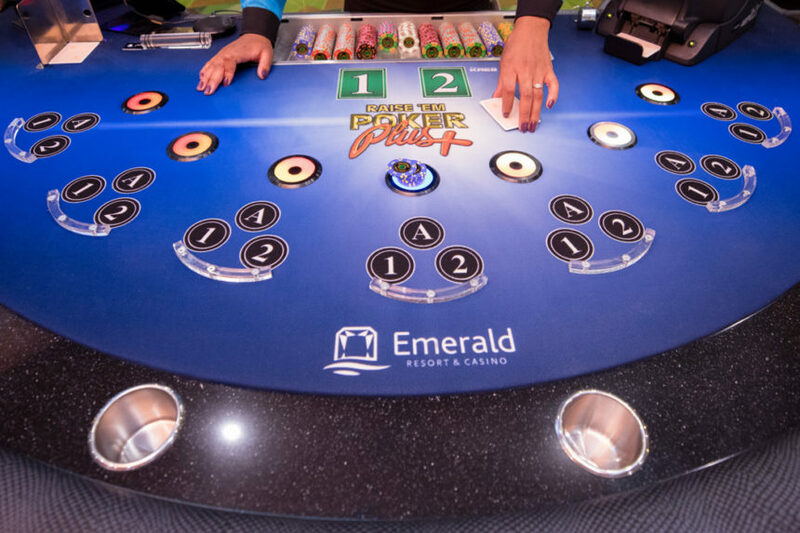 Raise’em Poker Plus is powered by GFL Bonusing, the mystery progressive system for live gaming. 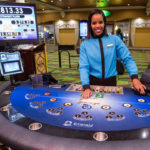 GFL Bonusing gives casinos the tools to intelligently customise their games — helping them to keep players at the table and achieve the best hold possible. 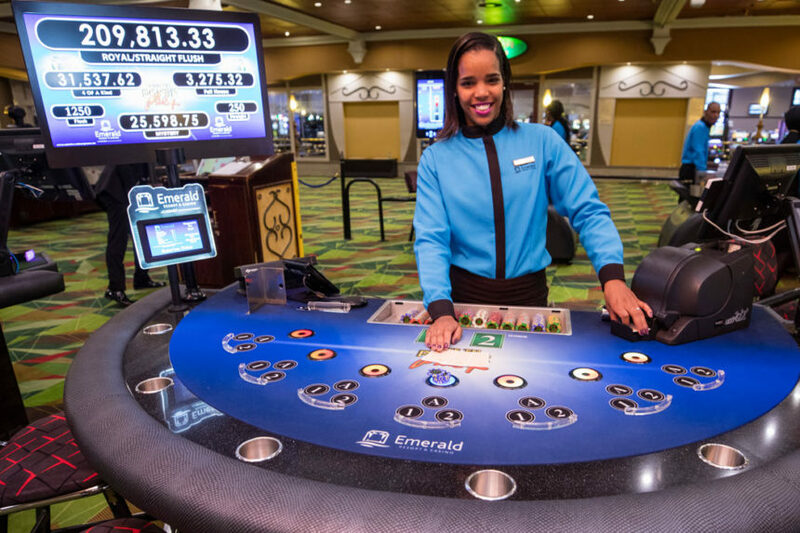 With this module, operators can create multiple bespoke progressives and side-bets for any table game, monitor the success of them in real-time and, if necessary, modify the game configurations instantly (subject to local regulations). For more information including pay tables please download the Raise’em Poker Plus How To Play Guide and Customer Information Sheet.